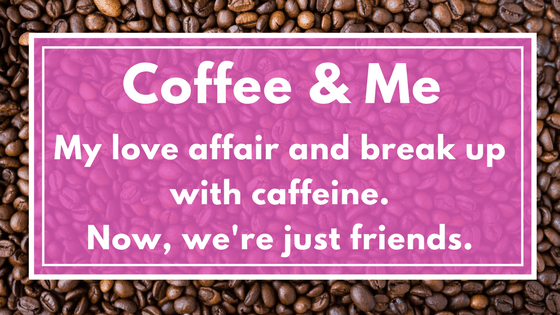 Coffee and Me - My love affair and break up with caffeine. Now, we're just friends. Sixteen year old me, and the girl I was about six months ago, would have presumed this article was a love story, a sonnet or maybe an ode to coffee. But not so fast. 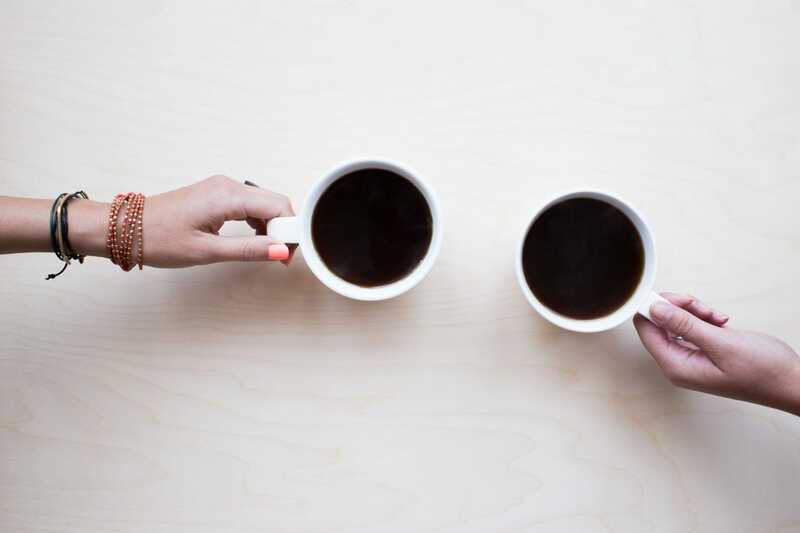 Today I’m going to tell you about the way coffee has been a hurdle in reclaiming my health. Disclaimer: I am not saying coffee is inherently bad for all people. In fact, according to a study in the Annual Review of Nutrition, coffee was associated with a probable decreased risk of breast, colorectal, colon, endometrial and prostate cancers; cardiovascular disease and mortality. However, based on my own health issues, coffee and I stopped meshing so well, as of recent. I started drinking coffee in high school, because even back then I had digestive issues, constipation to be exact. It helped me use the restroom and after about five attempts at drinking it, I began to love it. Even more, I cherished the ritual that was drinking it with my mom before school in the mornings. It wasn’t long before one coffee became two, which transformed into triple shot lattes and then I dove right into 5-Hour Energy’s since I sold them at my high school job. I loved the way caffeine made me feel… it was almost like a drug! Cardio (running specifically) felt really good with more caffeine. And, listening to my body a little bit, I knew that I preferred coffee and 5-Hour’s to some of the bubbly energy drinks that made me feel funny. 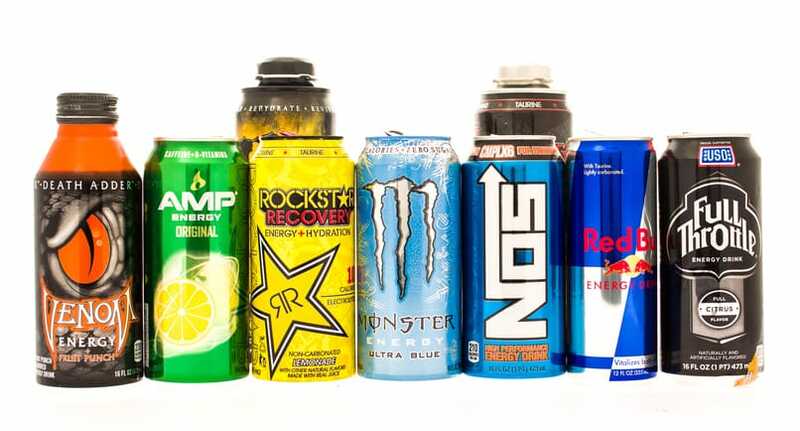 Throughout college and post-college, I tried a few pretty intense energy drinks but for the most part stayed true to my 5-Hour’s and coffee. However, after an ex-boyfriend introduced me to pre-workout, from 2014-2016 I drank that for fun, for energy, for taste and it became like water to me, while coffee became more of a treat. And THEN the heart palpitations began… the wired but tired feelings would occur. In 2016, I couldn’t go to bed without taking something like Benadryl or Melatonin to fall asleep. I also couldn’t “wake-up” to do anything productive without the energy of the bright purple or NEON pink variety. After teaching 5 AM classes for years Monday-Friday, not enough sleep and having all the woes of my Gut Health Journey. I basically became a Sleepy B*tch. Suddenly, I felt very numb to coffee and kept drinking more and more of it, not realizing how it was hurting me, as described in my article Sleepy B*tch. For about the past 5 months, I’ve realized that I have several negative effects after drinking coffee when I’m under certain circumstances… These ‘issues’ which I’m about to describe, are so bothersome that I realized I had to cut it WAY down, and fast. As I began noticing the symptoms consistently and even worsening when I’d drink coffee at 3:30 AM, I realized I probably needed to start cutting it out again. Side note: Between August and late November I drastically cut my intake, but as my gut health improved I began adding it back in. At first, my focus improved with the more I added in, but mid-January, I started to feel myself slipping again, with the more coffee I consumed. Knowing that I’d never actually cut it, I severely doubt my own efficacy in this. Thus I kept pouring coffee. 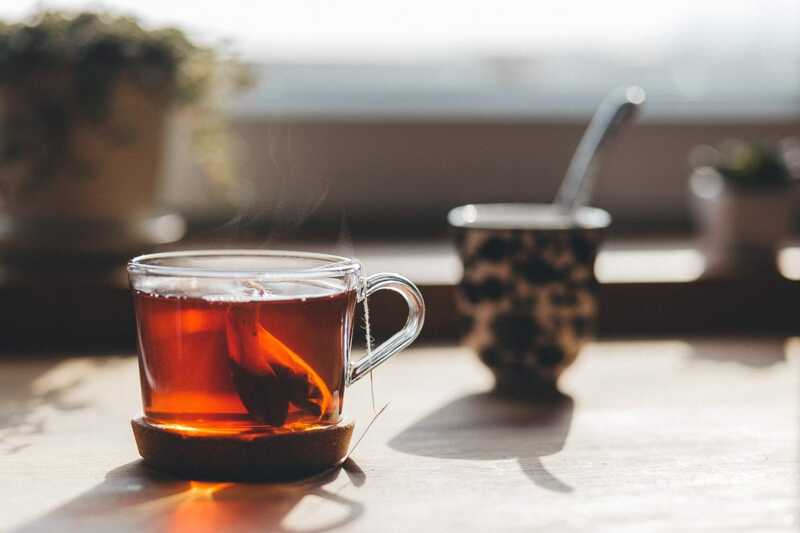 Someday in March, I’d think I’d had less, but even with a tiny amount (½ cup) I felt myself being spooked easily, being wound up very tight and feeling short-tempered, and kind of on a roller coaster ride with my emotions and cravings. Thus, about two weeks ago, knowing I needed to changed I went back to filling more than half of my cup with almond milk to reduce the amount of coffee I’d have. After about 4 days of that, I decided to cut it out for four days. I FELT A MILLION TIMES BETTER!!!! More even-keeled, more focused, never super high or super low, and totally capable of #adulting without it. 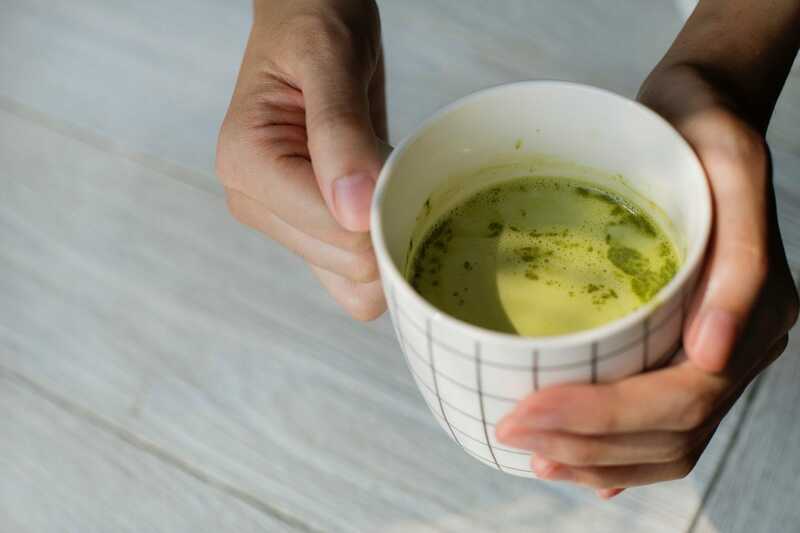 On two of those four mornings without it, I had Matcha lattes, which still have caffeine but with adaptogens, they give you less of a stimulation compared to that of coffee. Next, realizing I missed the taste of coffee I decided to make decaf coffee of my favorite brand of coffee, with ¾ decaf, ¼ regular coffee, and still fills my cup with collagen powder and ½ cup of almond milk. I felt very happy with this. I am not saying that coffee isn’t for everyone and that you are having these issues, rather, I’m sharing that as someone who’s experienced compromised gut function, adrenal fatigue, and as someone who does not get enough sleep regularly, coffee was not meshing well with my system. What we do know for a fact is that caffeine does increase the amount of cortisol produced by the body, acting as a stressor. Also thanks to Lovallo et al, we know that cortisol is increased even more after a post-exercise meal when caffeine was consumed before the meal (source). And thanks to a boost in cortisol we also know that ghrelin will increase, causing greater hunger pangs and cravings, which, regardless of the sweating bad side effects or anxieties I’ve experienced, this alone may affect your waistline (source). If you feel any of these side effects please know that they are not normal. 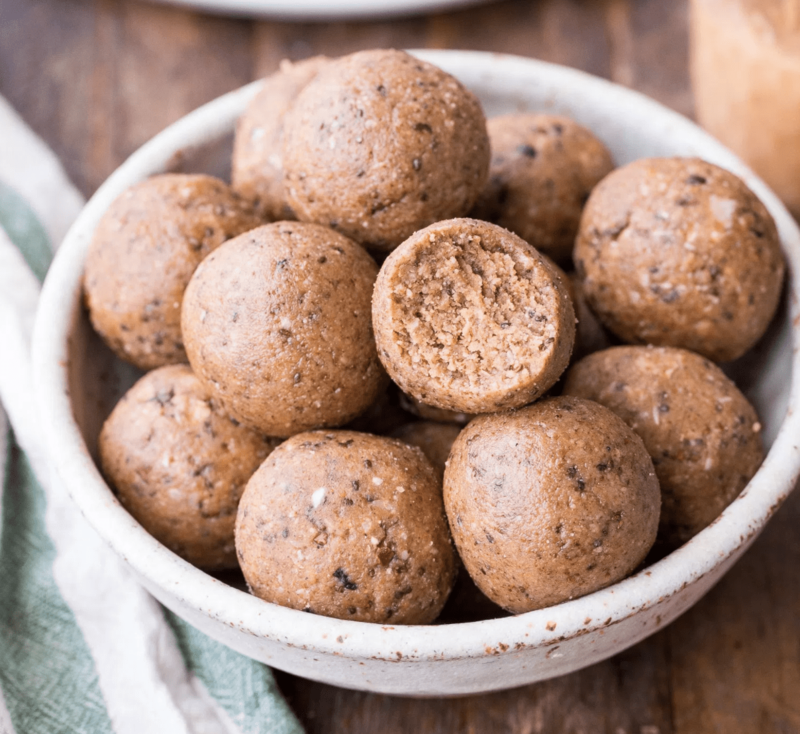 They can exacerbate adrenal fatigue by putting way too much stress on the adrenals and stressing the stomach lining as well. ** PRO TIP: I like to stir this one instead of blend! 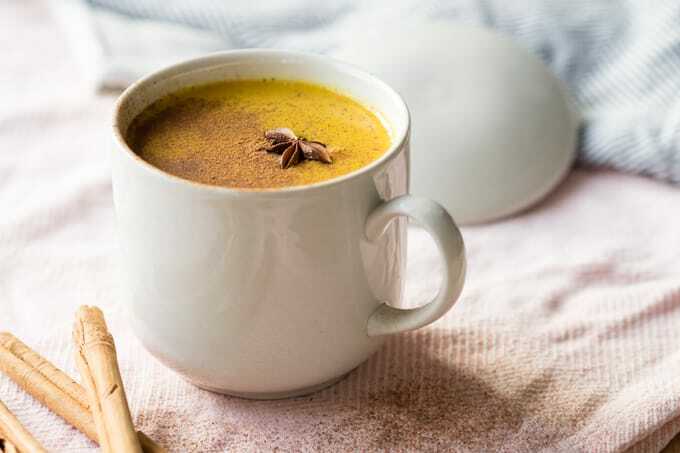 – The recipe in the link above! Now: Where do I go from here? The more you prioritize your health by taking several steps each day and repeat them, it’s easy to see what is bothering you when something goes awry. 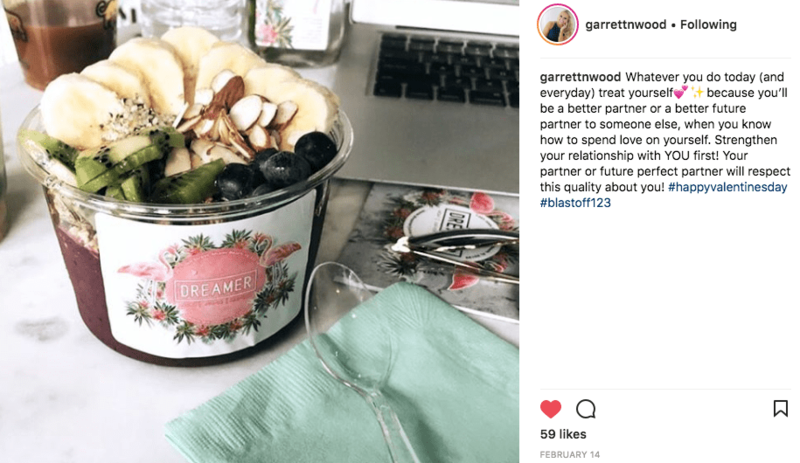 For example, let’s say Katie eats the same egg scramble for breakfast with coffee, the same quest bar, and fruit for snacks and brings one of three lunches to work each week. Katie’s dinners rotate when she cooks or orders takeout, but then one day she goes out to eat and has sushi and feels sick for three days… it’ll be easy for her to pinpoint that it was more than likely the sushi that is hurting her…. Right? Well, for me, I’ve learned that when I am well-rested (aka I got 7 to 8 hours of sleep), my gut is feeling OK and I’m managing my stress, I can easily enjoy one coffee with ample almond milk and feel OK. I have to be in good health to enjoy coffee, and actually the same goes for alcohol.